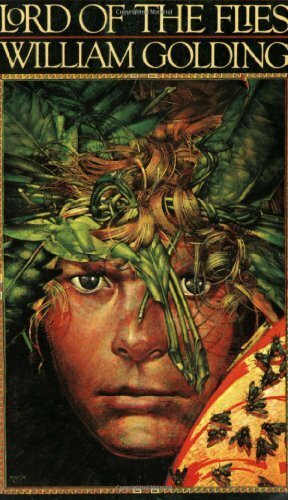 I read with interest this article regarding Lord of the Flies by William Golding’s hand written manuscript. 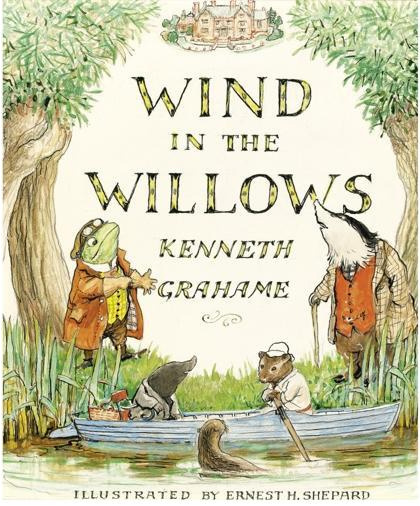 This story has stayed with me for decades not just because of the subject matter but how the author developed the characters with such exquisite detail. 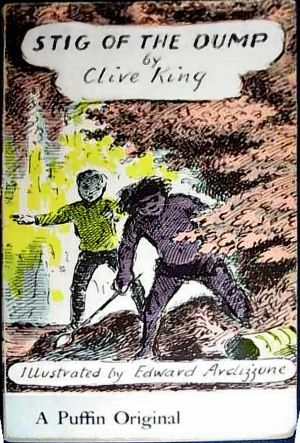 It is a testament to Golding’s skill that the book is famous and referred to in numerous classrooms. Did you read it for school or later? Has the story stayed with you? What other books have left a lasting impression on you? 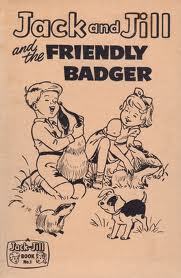 Do you still have the original book? 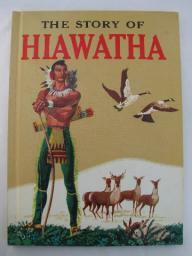 I do have Hiawatha – it was first prize for a drawing competition in primary school…no I’m telling how long ago that was! 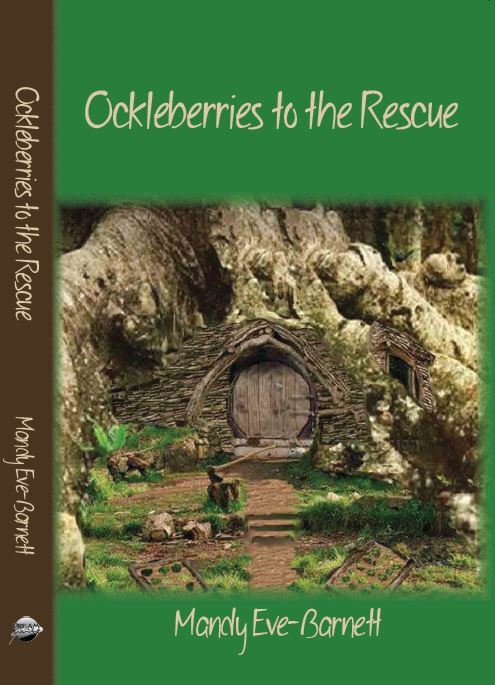 My hope is my delightful story of two woodland sprites and their animal friends in Ockleberries to the Rescue (http://www.dreamwritepublishing.ca/products/ockleberries-rescue) will give children the same sort of pleasure and lasting memories. 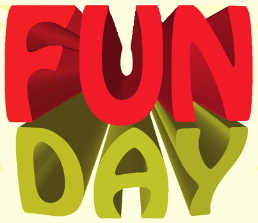 Today’s prompt: Write a description of your favorite childhood story adn why you love it.